Playing at Notre Dame was a “dream come true,” he said. 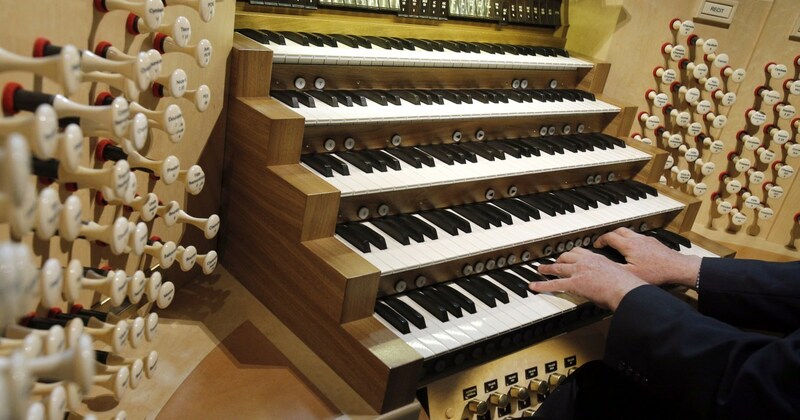 As for the state of the organs, he said it’s not clear if the choir organ was damaged. But he said it had been filled with water as firefighters attempted to save the 18th century stalls where the canons sit on either side of the choir. ← How to fix this IR blur on my Qvis Camera?